You Are A Courageous Nurse! 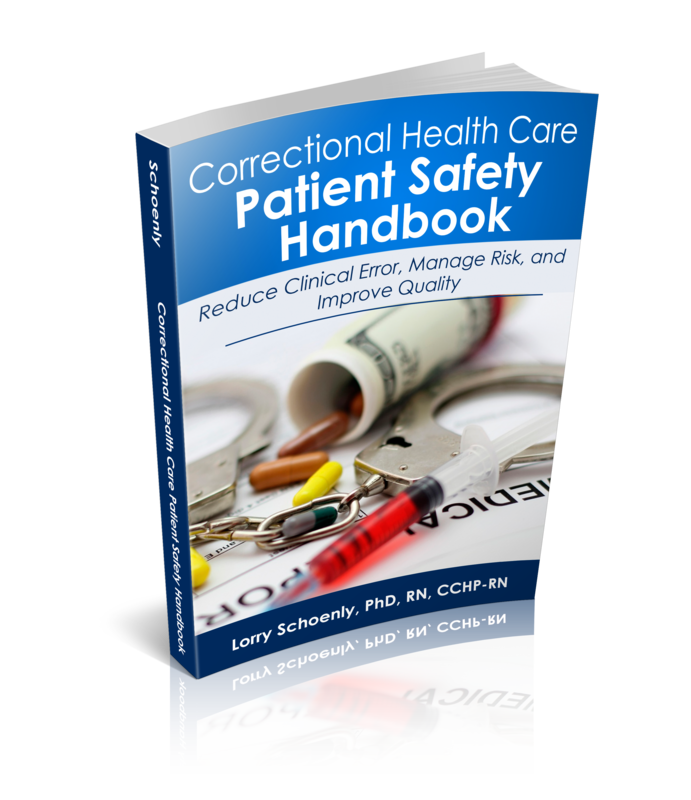 Did you know you were courageous in accepting the challenge to work with our incarcerated patient population and in our locked-in work environment? Many nurses are not that bold. They do not seek out experiences that involve security escorts, the clanging of automatic barred doors, or the need to have their personal belongings searched when entering and leaving the workplace. 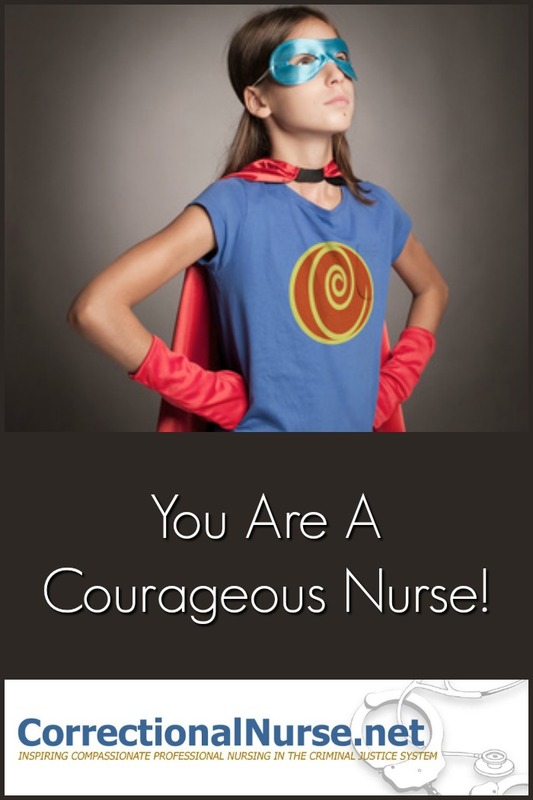 Yes, you are a courageous nurse! 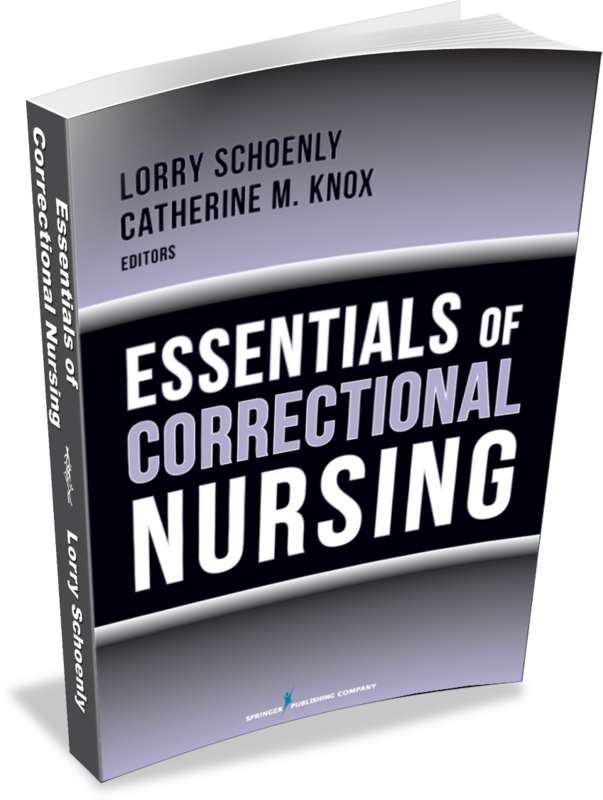 Courage is key to effective correctional nursing. 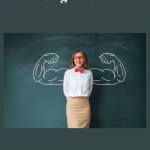 Bill Treasurer, in his book Courage Goes to Work: How to Build Backbones, Boost Performance, and Get Results, describes three types of courage we need to develop. TRY Courage is described by Treasurer as “the courage of initiating an action— making first attempts, pursuing pioneering efforts, and stepping up to the plate”. TRY Courage motivates us to act when needed – even if it is hard. Have you had to advocate for the needs of one of your patients? Have you had to confront cruel or disrespectful actions of a staff member? 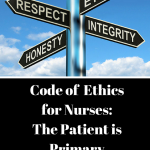 Have you had to address inappropriate patient behavior? It takes courage. You are a courageous nurse. TRUST Courage is described by Treasurer as “the courage of confidence in others— letting go of the need to control situations or outcomes, having faith in people, and being open to direction and change”. TRUST Courage allows us to let go of controlling the outcomes of what we do. We are responsible for right action, but can’t control the outcomes of those actions. Do you have the courage to take a right action and let go of the outcome? You are a courageous nurse. 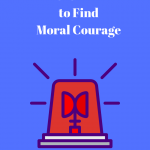 TELL Courage is described by Treasurer as “the courage of voice— raising difficult issues, providing tough feedback, and sharing unpopular opinions”. TELL Courage is the courage to speak up when the issue is difficult or you are the only one in the situation who is disturbed. 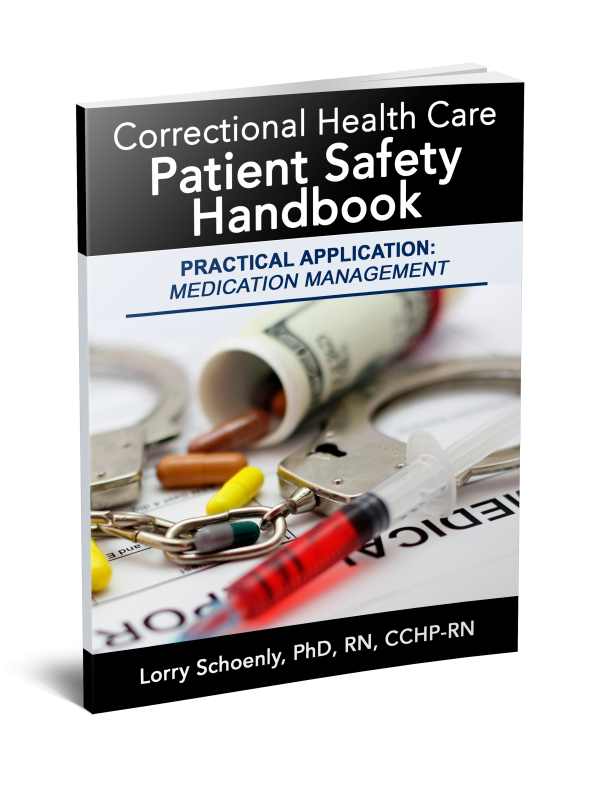 Correctional nurses are sometimes put in situations where there are no other health professionals available for consultation. Social pressure might be applied to ‘go along’ with the situation. Have you spoken up in a difficult situation? You are a courageous nurse. Navy SEAL, Brent Gleesen, knows a bit about overcoming fears and addresses some common fears of leaders in a Forbes article. 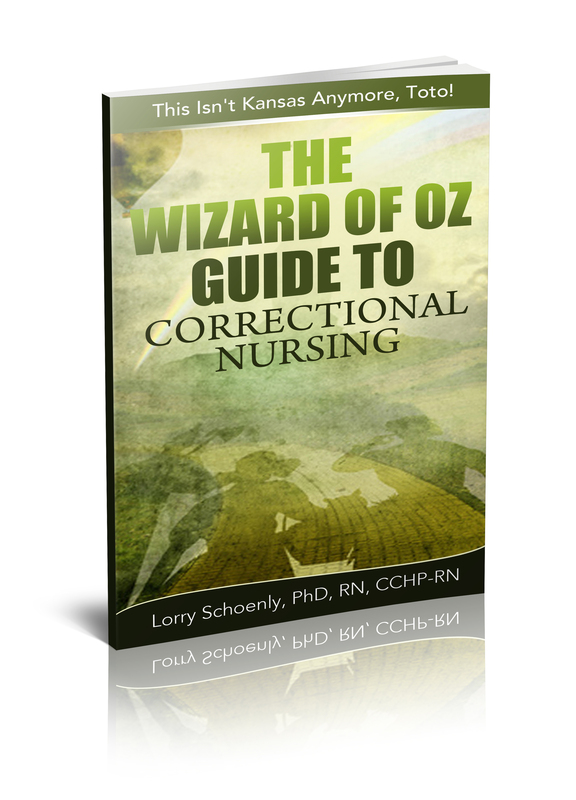 Using this list as a basis, here are my suggestions for common fears correctional nurses may need to face. Most people have some concern over being criticized, even if the criticism is delivered gently. 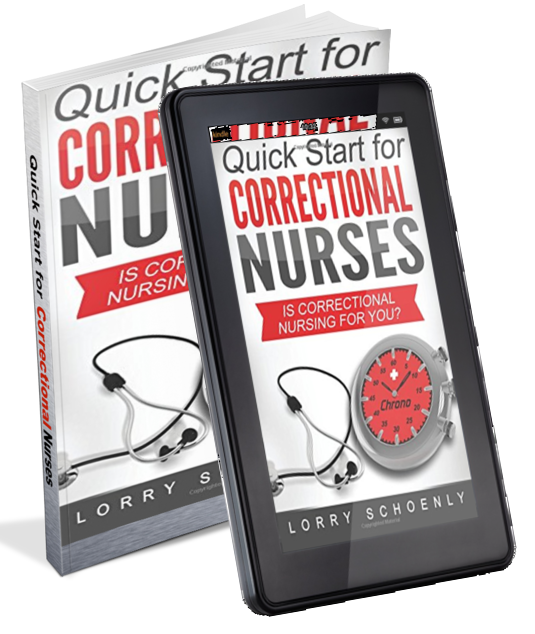 Correctional nurses can find themselves working in a very negative work culture where any new idea is ‘shot down’ before it can even take flight. 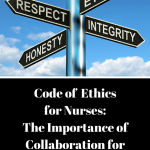 Nurses can also work in facilities where any act of care or concern gets labeled by colleagues as ‘Inmate Loving’ or ‘Hug a Thug’ activity. 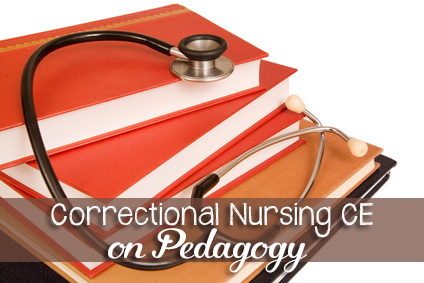 Overcoming fear of criticism is necessary to fully engage in professional nursing activity behind bars. 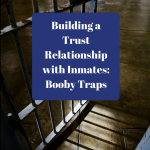 The militaristic organizational structure of some correctional settings makes the negative consequences of words and actions very real. 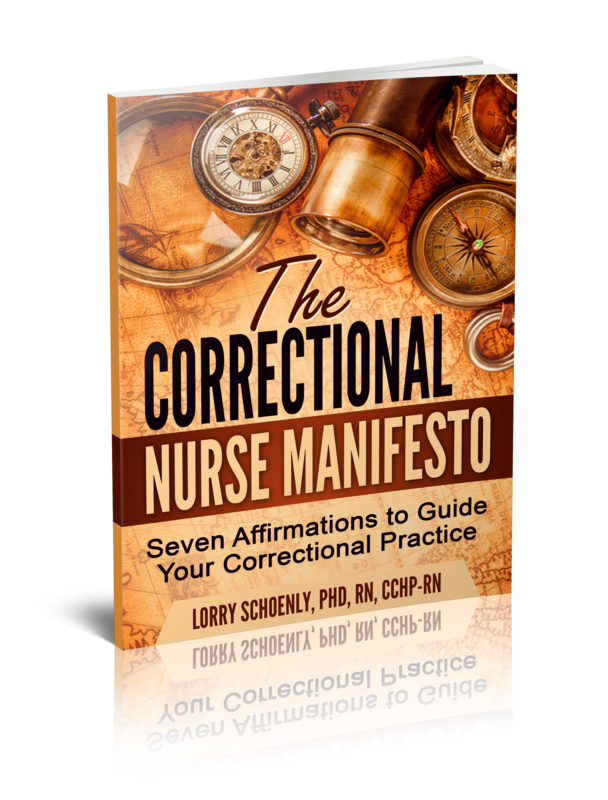 Correctional nurses have been banned from facilities for questioning an unethical practices or taking action on behalf of a patient. Words and actions need careful consideration in light of this possibility. Sometimes it is just easier not to try at all rather than risk the chance for failure. Like fear of criticism, this fear is concerned with the acceptance of others whose regard we value. 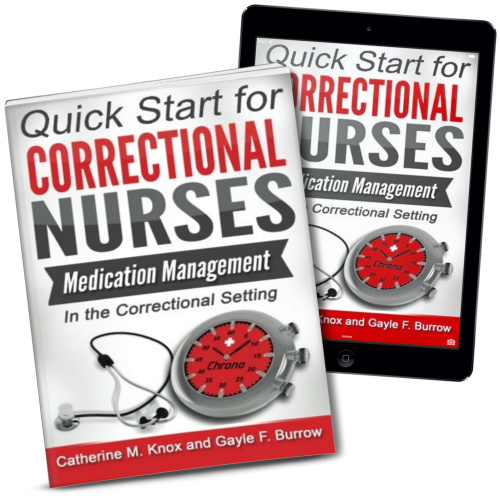 Fear of failure can cause correctional nurses to avoid addressing system issues that are affecting health care delivery. Surprisingly, the possibility of success can also lead to fear. What if an idea is accepted and now needs implemented? The responsibility for making a change often rests on the one who suggests it. Like fear of failure, fear of responsibility can lead to inaction. 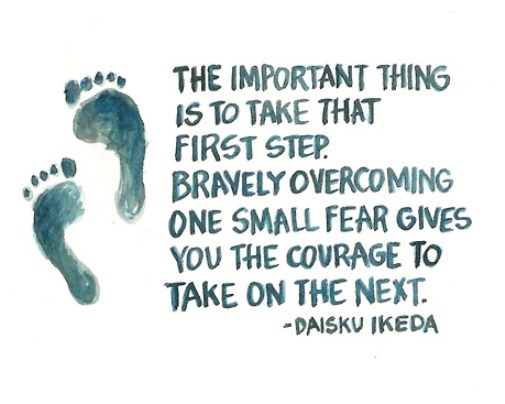 What courageous thing have you done recently in your correctional profession? Share your experience in the comments section of this post. Hi, John: I applaud your desire to continue in correctional nursing. We need nurses like you in the specialty. I am also encouraged by your peer’s desire to help you through this. That can make all the difference. You already have an advantage in that you have identified that the issue is fear for your personal safety. Focus in there. If you haven’t already, review any posts on the blog about personal safety and do a review of how your clinic rooms are set up and if there are any improvements that can be made to help you feel safer. Please feel free to email me for a private conversation about this. 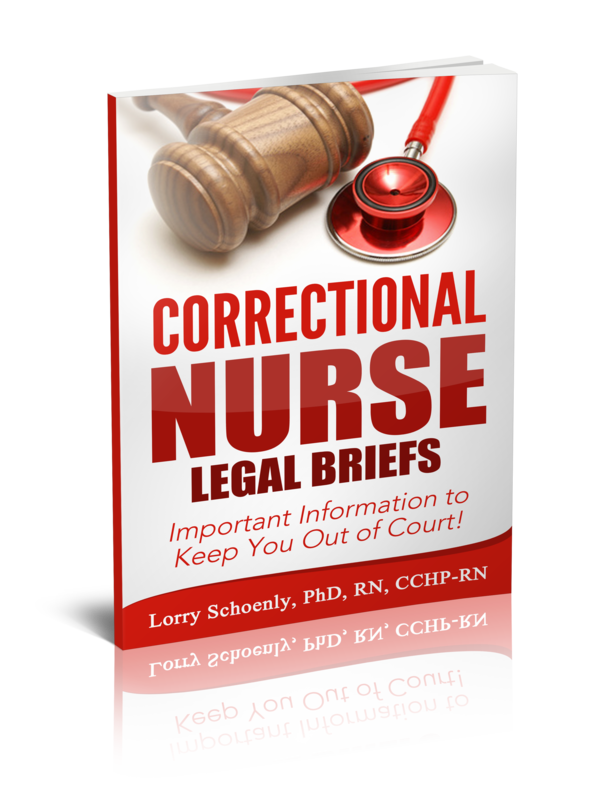 My email is lorry@correctionalnurse.net.